Apple launched its back-to-school online and in-Apple store promotion on Wednesday, where students or student parents can get a free pair of $US300 Beats Solo3 Wireless headphones with the purchase of a new Mac computer or iPad. The new Mac computers that are eligible for the offer include pretty much all of Apple’s Mac computers, including the MacBook, MacBook Air, MacBook Pro, iMac, Mac Mini, and the Mac Pro. 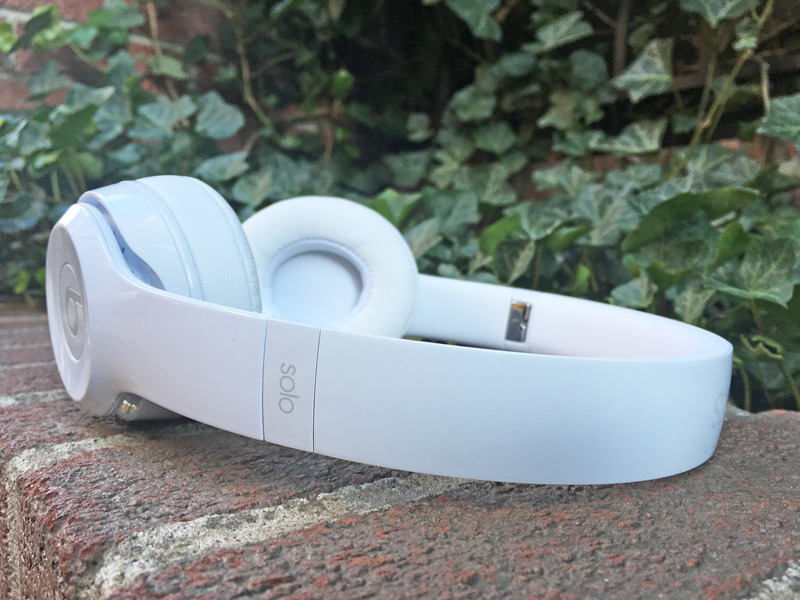 Business Insider/Jeff DunnThe Beats Solo3 Wireless headphones. For the iPad promotion, Apple is taking $US20 off the regular price tag on top of the free headphones. The eligible iPads include the iPad Pro, iPad, and iPad Mini 4. If the Beats Solo3 Wireless headphones aren’t your first choice, the offer extends to a free pair of $US200 Powerbeats 2 Wireless earphones and $US150 BeatsX earphones with the purchase of a new eligible Mac computer or iPad. 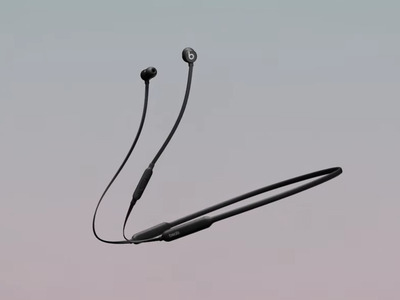 All of the Beats headphones on offer include Apple’s new A1 chip, which makes it easier to pair and connect the headphones to your Apple devices than regular Bluetooth wireless headphones. All you need to do is power the headphones on and hold them near your Apple device to connect them. There are some exceptions to the offer. The offer doesn’t extend to refurbished Mac computers or iPads from Apple’s refurbished devices store. Students also get a deal on Apple Music for $US5 per month compared to the regular pricing of $US10 per month for individual listener memberships. This year’s promotion is good, but it’s not as comprehensive as last year’s where Apple included iPhones as well as Mac computers and iPads. The promotion will end on September 25, and you can check out the specifics of the promotion here. You can check out Apple’s back-to-school promotion web page, which has links to all the eligible Macs and iPads for the offer.